On Friday, Feb. 1, Tioga Downs Casino Resort and Watkins Glen International announced a multi-year partnership, making Tioga Downs the ‘Official Casino’ of Watkins Glen International. 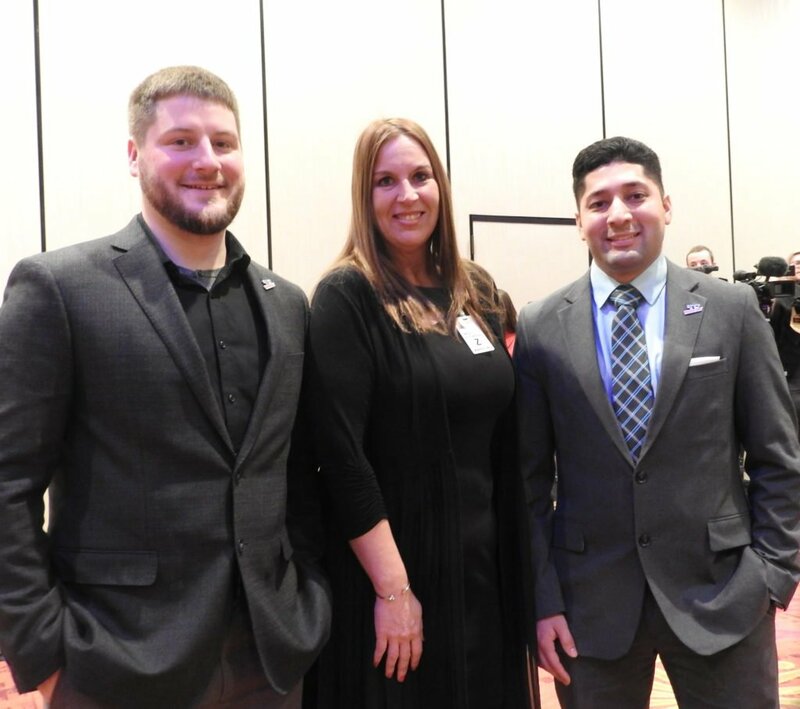 The announcement was made in the Tioga Downs ballroom and welcomed guests from Watkins Glen International, to include President Michael Printup. Tioga Downs President Charles Otto was also on hand to discuss the partnership and the benefits it will have for the Southern Tier. In a press release, officials wrote that Watkins Glen International and Tioga Downs would be working together to expand the region’s tourism reach with packages that complement each other’s properties and New York State attractions in general. These include bringing motor coach groups and tours from other areas so guests can experience all that the Southern Tier has to offer. As part of the multi-year deal as the Official Casino of Watkins Glen International, Tioga Downs will have the title sponsorship of the IMSA Michelin Pilot Challenge race that is taking place on Saturday, June 29 during Sahlen’s Six Hours of The Glen race weekend at Watkins Glen International. 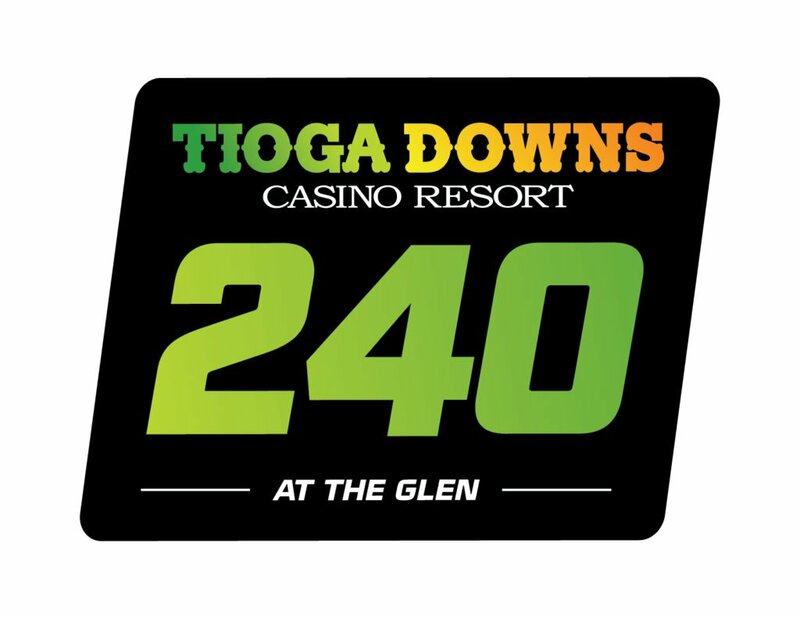 The race will now be named the “Tioga Downs 240,” and the “240” represents the length of the race in minutes. In addition, the Daytona 500 viewing party will be hosted at Tioga Downs on Sunday, Feb. 17. The Daytona 500 is a 500-mile-long Monster Energy NASCAR Cup Series motor race held annually at Daytona International Speedway in Daytona Beach, Fla. Admission to the watch party will be free and will include interactive games as well as food and drink specials while the big race is broadcast throughout the property. Printup was also able to talk to media and guests on Friday about Watkins Glen International, stating that it was voted “Best Track in the Country” for three years in a row. Watkins Glen International was established on the streets of Watkins Glen, N.Y. in 1948 and is North America’s premier racing facility. The Glen has a long and storied past from its Formula 1 roots to its position as New York’s home for NASCAR. 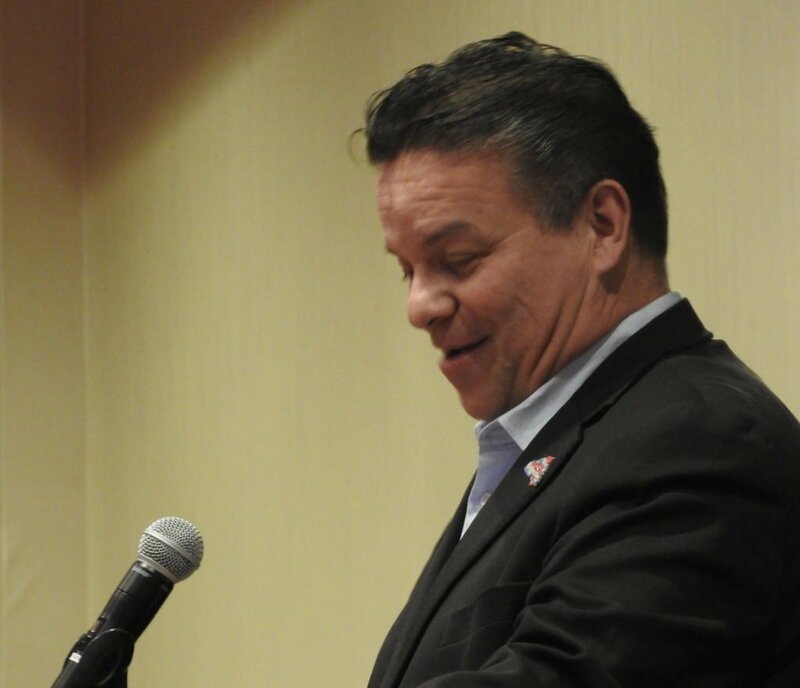 Printup, a western New York native having been born and raised in Hamburg, N.Y., was named president of Watkins Glen International in June 2009. Since that time, according to Printup, they have grown 80 percent, and just in IMSA Racing. Tioga Downs Casino Resort, which opened in 2006, offers live harness racing, casino gaming, restaurants, golf and live entertainment. Jeff Gural owns Tioga Downs in Nichols, N.Y. as well as Vernon Downs in Vernon, N.Y. Since opening the new casino in December 2016, Tioga Downs has expanded its gaming offerings to include 944 slot machines, 32 table games and a luxurious 12-table poker room, which is now affiliated with the World Series of Poker. The Tioga Downs Hotel, which spans six stories and boasts 160 rooms, an events center and many other exciting amenities, officially opened in December 2017. Tioga Downs and Vernon Downs have created more than 1,000 family-sustaining jobs and donated millions to nonprofit organizations. For more information on Tioga Downs, visit www.tiogadowns.com. Be the first to comment on "Tioga Downs Casino Resort and Watkins Glen International announce multi-year partnership"